EURAXESS is a platform for researchers, entrepreneurs, universities and businesses to interact with each other. 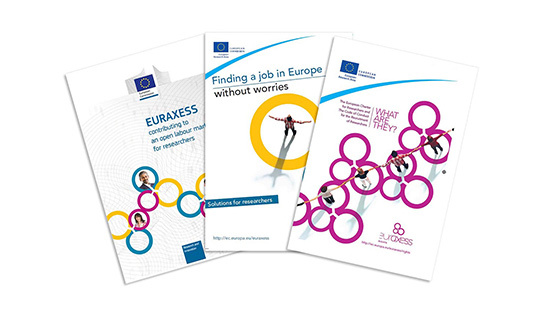 EURAXESS covers mobility-related topics for researchers and entrepreneurs, and allows universities and businesses to find the right talent, projects and funding. 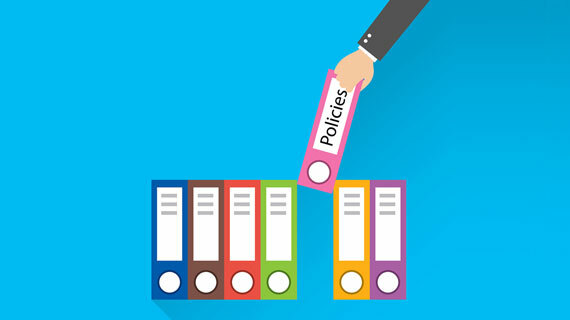 Find a wealth of information including policy papers, reports, facts and figures on researchers and the European Research Area. Want to know more about EU initiatives and EURAXESS collaborators, making a difference in the research community ? Have a look at our collection of Useful Links ! 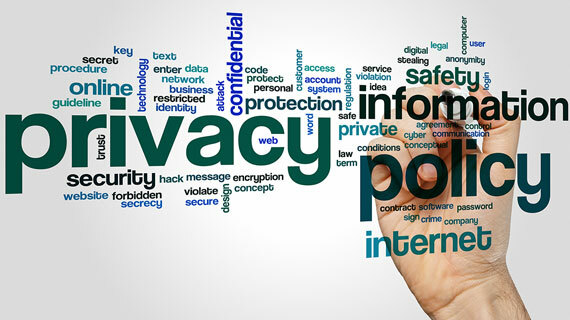 Please read carefully through the Privacy Statement and Specific Conditions below in order to learn how your personal data is treated. 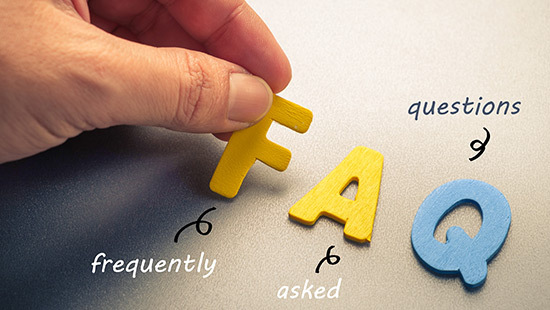 Content published on Europa – whether online versions of official documents or content adapted to the Web – must meet certain legal requirements. 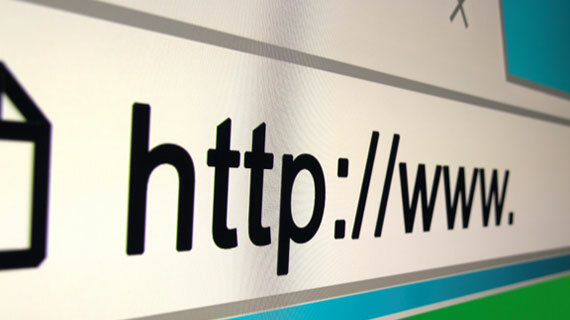 Read about the limits of responsibility and copyright restrictions of EUROPA websites.